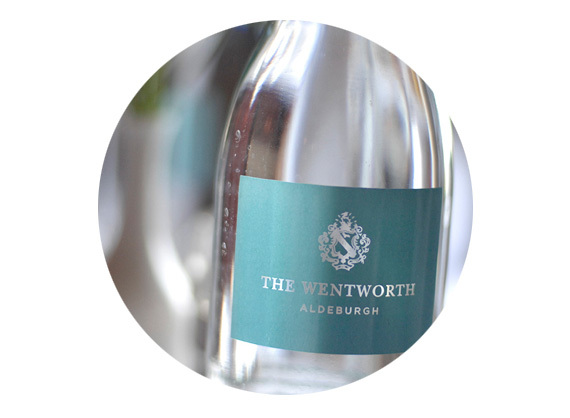 One of just a few Aldeburgh restaurants with sea views, The Wentworth serves fresh, local produce with imaginative menus. Overlooking the characterful wooden fishing huts (from which our fresh fish is sourced), our sea-facing restaurant offers a warm welcome and attentive service in a wonderful setting. 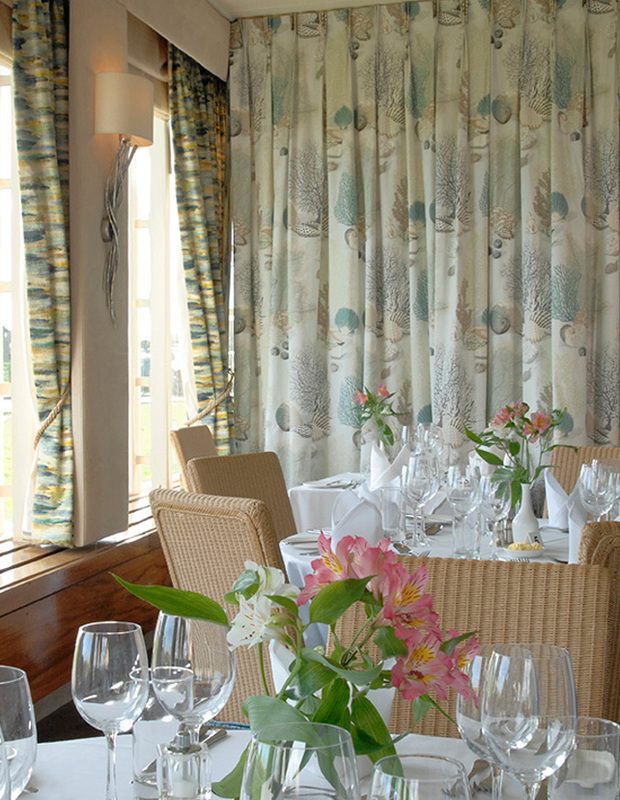 Choose to dine in our restaurant, enjoy afternoon tea on our sunny terrace or a light lunch in the bar. 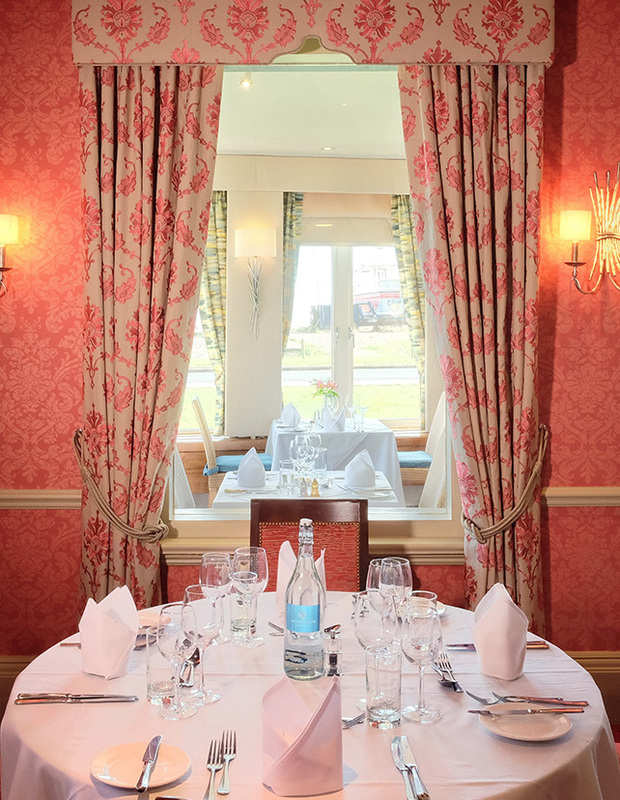 Whichever you choose, you can be sure of delicious food served in one of the most welcoming and relaxed settings in Aldeburgh. Pay us a visit. 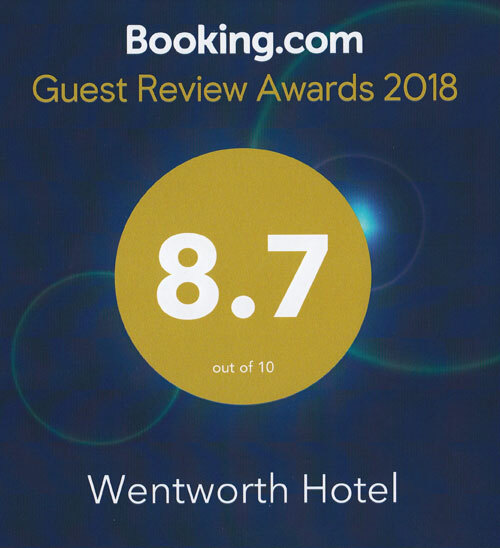 Resident or not, you'll always receive a warm welcome when dining at The Wentworth.